Anthony Gladman, Beer Sommelier | Cloudwater to repeat recipes? 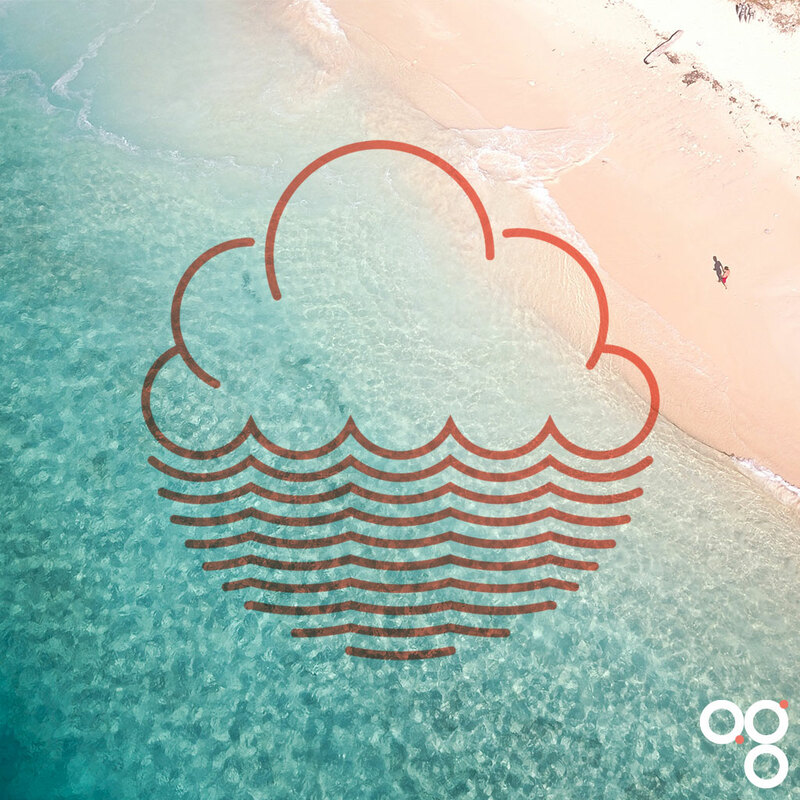 Cloudwater: repeat recipes on the horizon? Earlier this week I interviewed Paul Jones, Co-Founder and Managing Director of Cloudwater, for a magazine article. I ended up with much more material than I was able to use – including a couple of interesting outtakes I am going to share with you now. I don’t ultimately think it’s a bad place to be to have a core range of beer that people can rely on. My article was about people chasing new beers all the time, so naturally that’s what we talked about most. But it never hurts to come at things from another angle, so I asked Paul whether he felt Cloudwater was missing out on anything by not having a core range. OK so it’s not a full-on core beer, but this deliberate slowing of the release cycle – at least for some beers – sounds interesting. To me a spring-summer pale ale that lasts for six months sounds like it’s hitting a nice balance between here-today-gone-tomorrow hypefuel and just a regular beer. It will still be seasonal but it won’t be quite so ephemeral as some of their beers can feel these days. At the moment there’s so much to keep up with, that sometimes you just lose track of it all. It’s frenetic. I don’t want frenetic beer. I think a six-monther sounds rather nice.